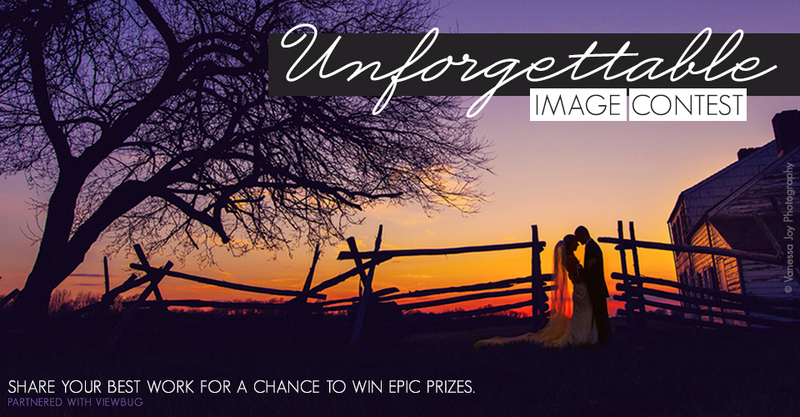 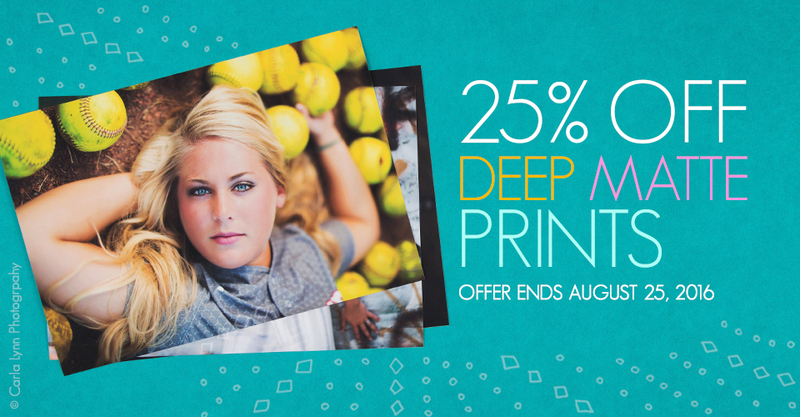 Now through August 25th, save 25% on Deep Matte Prints through ROES and Designer Plus. 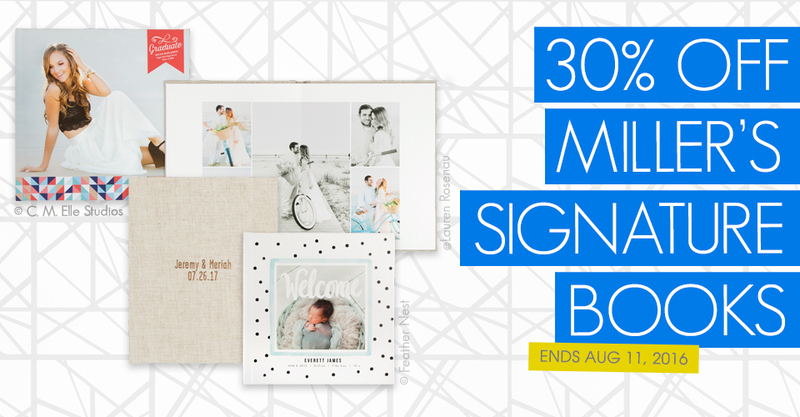 Now through August 11th, save 30% on Miller’s Signature Books (no code required). 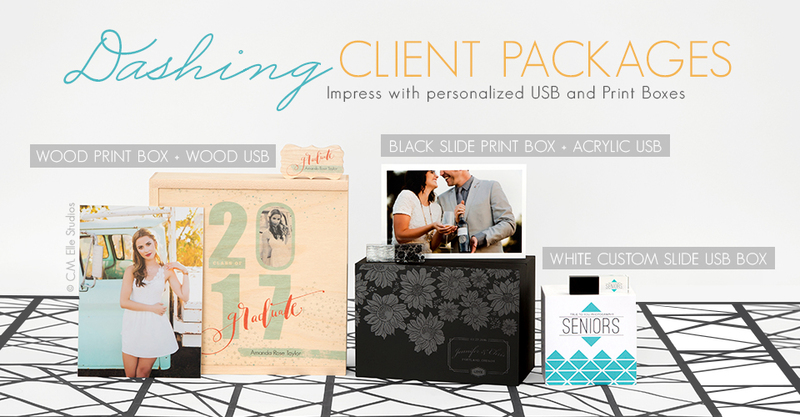 Deliver an unforgettable experience with Print + USB Boxes.